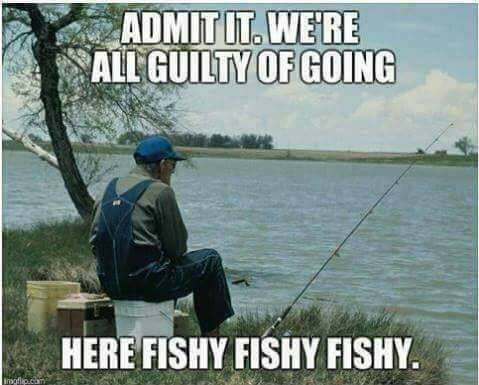 I used to be upset when I did not catch anything. Me: the warm sun and the breeze. Bob: what do you hear? Me: the waves on the shore and the birds. Bob: how do you feel? Me: relaxed and happy to be with friends. Bob: what could be better? Catching fish is just a bonus. It was with that conversation, I went from being a “catcher man” to a fisherman.